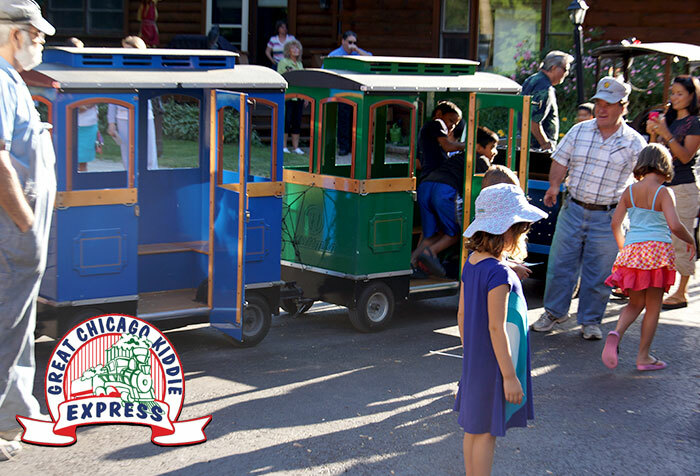 Trains run indoors or out! 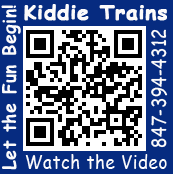 Ask us about our signage & sponsorship programs. 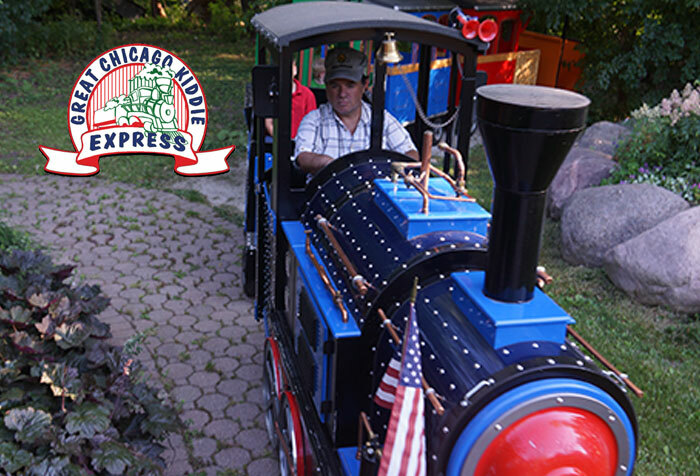 Choose one of our Electric Trackless Kiddie Trains for an Event or a Private Birthday Party inside banquet halls at East Bank Club, Marriot Lincolnshire, Drury Lane and India House among others. 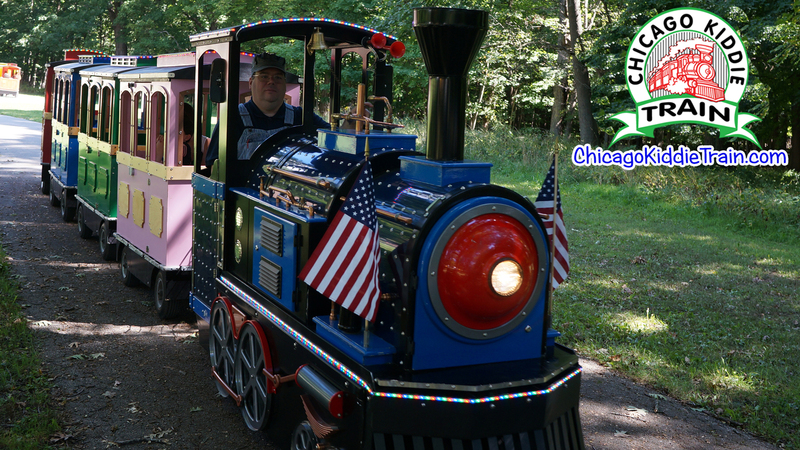 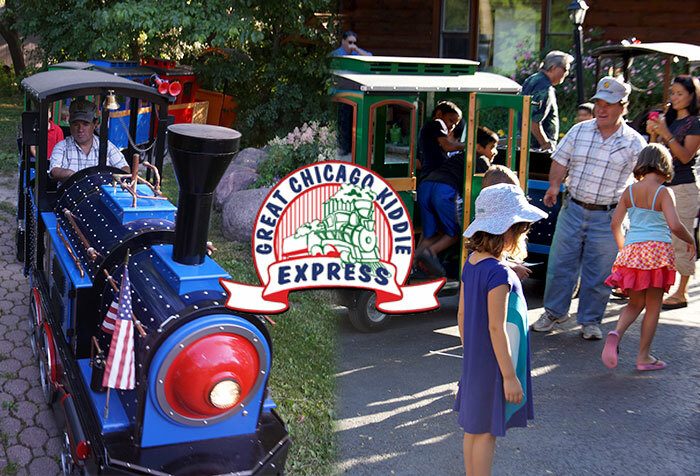 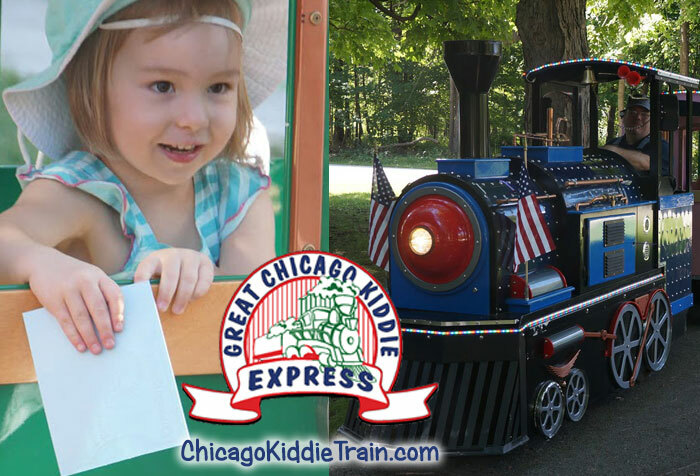 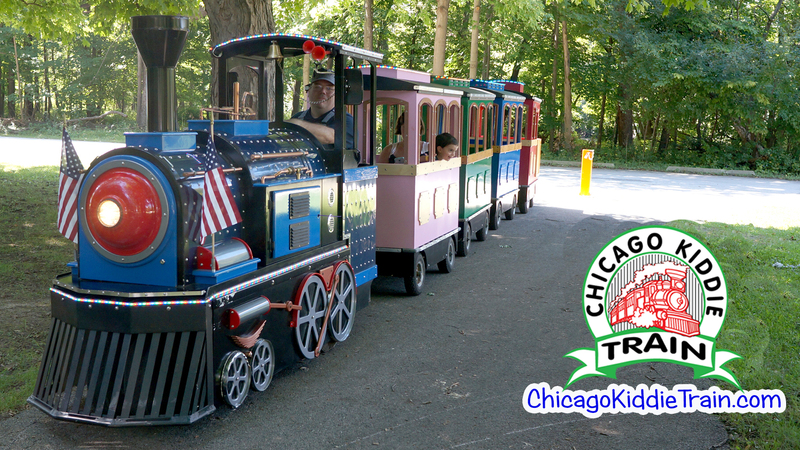 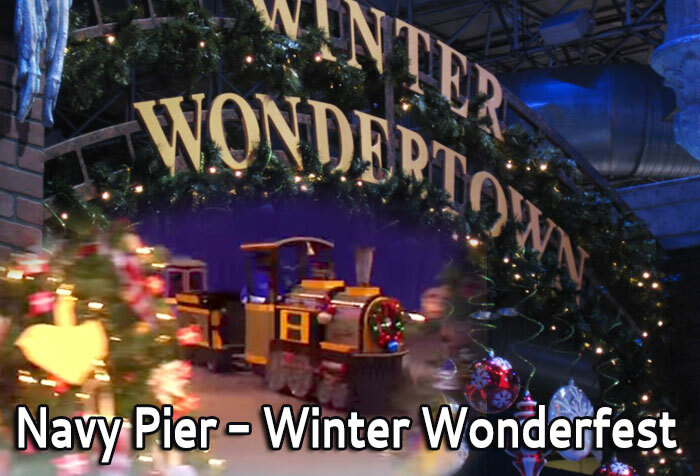 Copyright © 2017 Great Chicago Kiddie Express Train All Rights Reserved.